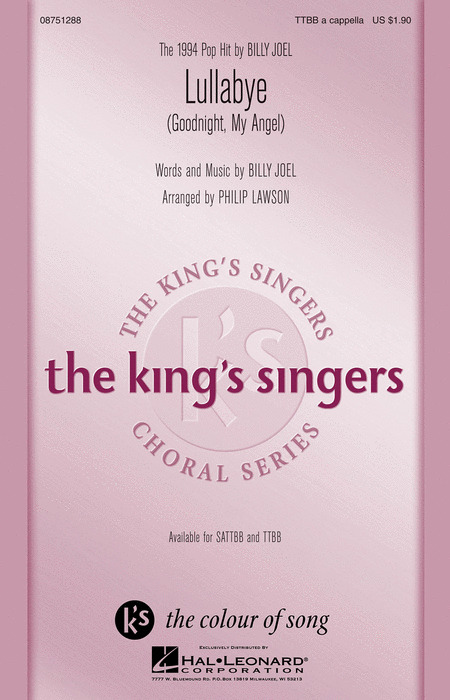 The King's Singers exquisite arrangement is now available in a TTBB edition, the sweet and simple lullaby by Billy Joel on his River of Dreams album is stunning. Available separately: SATTBB, TTBB. Duration: ca. 3:30.